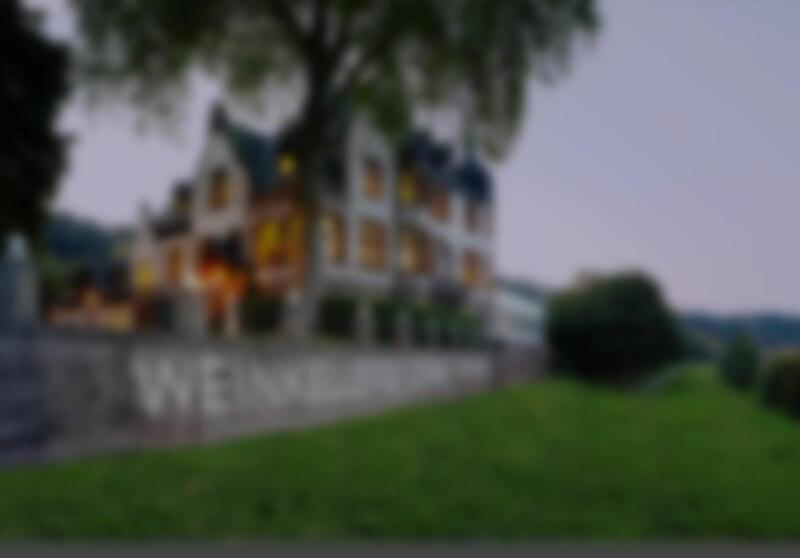 In addition to the German wines we produce, we also offer premium quality spirits. 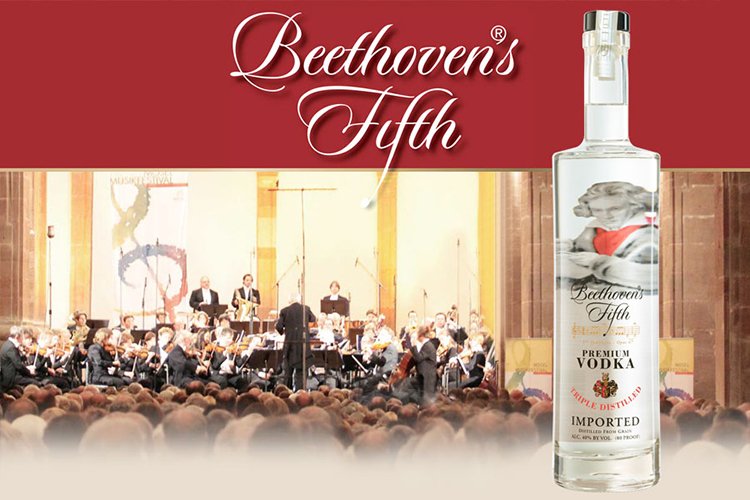 Our latest release is Beethoven’s Fifth® – a premium quality, triple-distilled Vodka produced in Germany from winter wheat. For more information, and our story on the legend of Ludwig van Beethoven, please read on.